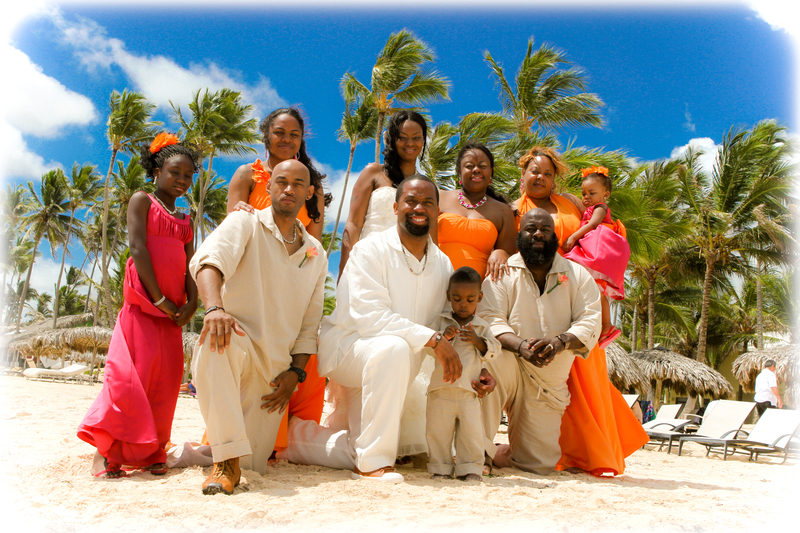 Paradisus Punta Cana was the perfect resort for this couple’s destination wedding. Couples choice of Vibrant hot pink and orange wedding colors were inspired by this hot pink and orange inspiration board by our destination wedding design team. 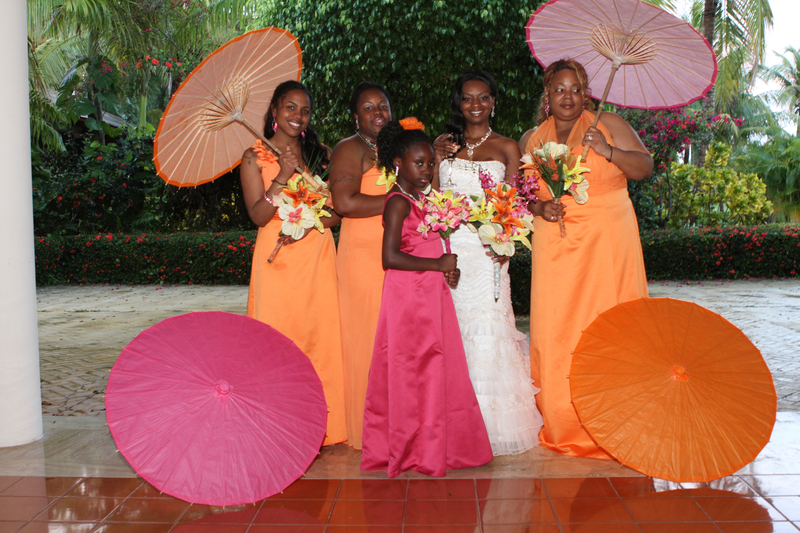 Hot pink and bright orange parasols were incorporated and used to decorate the ceremony, bridal party and reception. 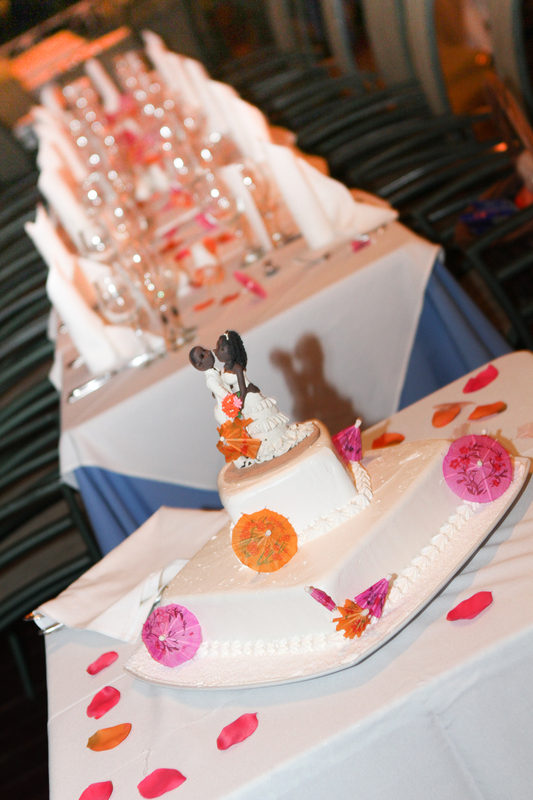 The cake and tables are decorated with the hot pink and bright orange parasols and roses petals lending lots of color and tying all of the details together. 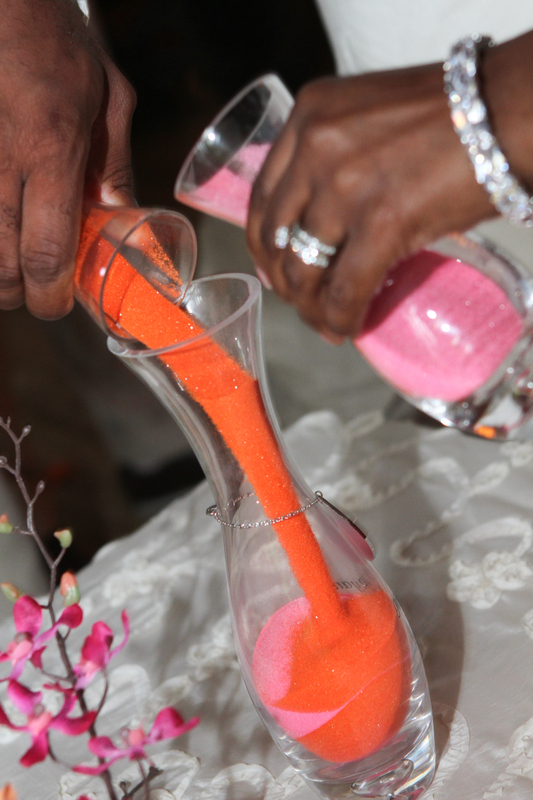 This entry was posted in Client Weddings, Decor, Uncategorized and tagged Bold Color Palette for Destination Wedding, Bright color palette for destination wedding, Bright Orange and Hot Pink Color Palette, Destination Wedding Paradisus Punta Cana. 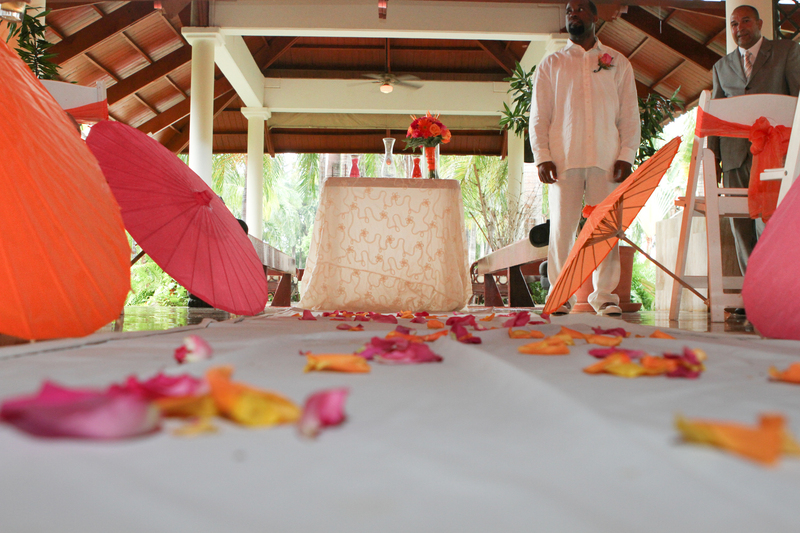 Destination Wedding Coordination Paradisus Punta Cana, Destination Wedding Planner Paradisus Resorts, Destination Wedding Punta Cana, Hot Pink and Orange Destination Wedding, Parasol Decoration Destination Wedding. Bookmark the permalink.